Every line tells a different story ... A troubled young woman travels across London to end an abusive relationship. An agitated father gets lost in the city with an injured toddler. Two men – who unknowingly cross paths every day – finally meet one life-changing afternoon. A sudden death on the platform at Blackfriars sparks rumours of murder. Underground, we are at once isolated and connected. We avoid eye contact and conversation while our lives literally intersect with those of strangers. As we stand on the tube, it becomes possible to travel far further than expected – and this sense of possibility lies at the heart of this stunning collection. 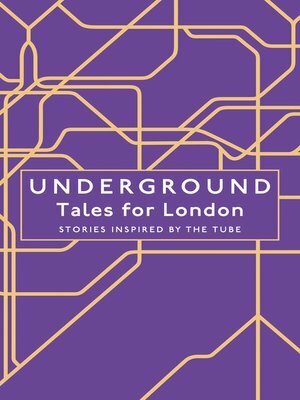 Twelve writers explore life on the London Underground through eleven short stories and one memoir, commissioned to mark the opening of the Elizabeth line in 2018.